Thank you for taking our issue survey. Republicans have a lot of opportunity in 2017. 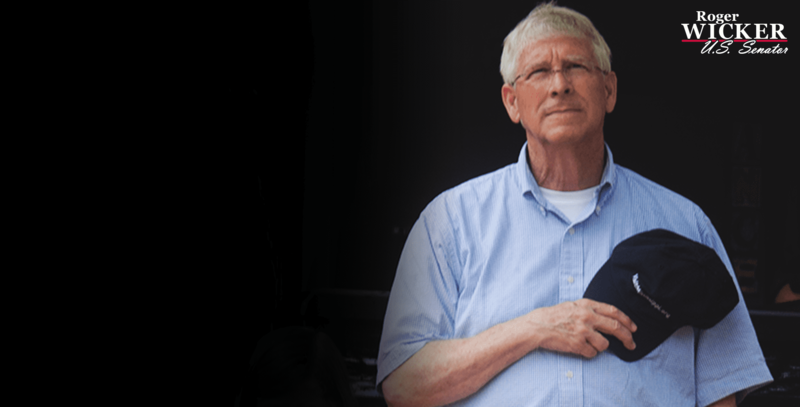 Please donate any amount to support Senator Wicker's campaign.